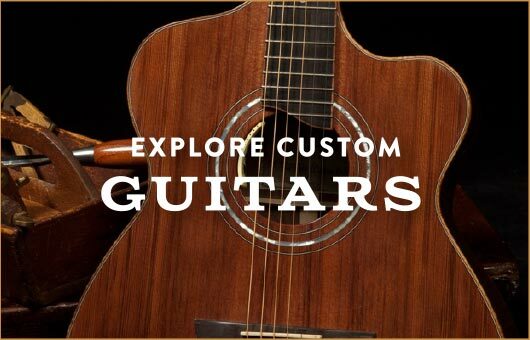 How would you like to own and play a guitar built from wood tens of thousands of years old. 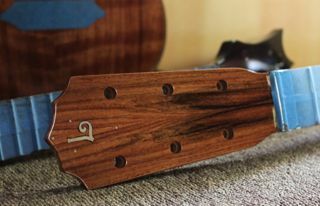 Ah, the stories this guitar may tell. 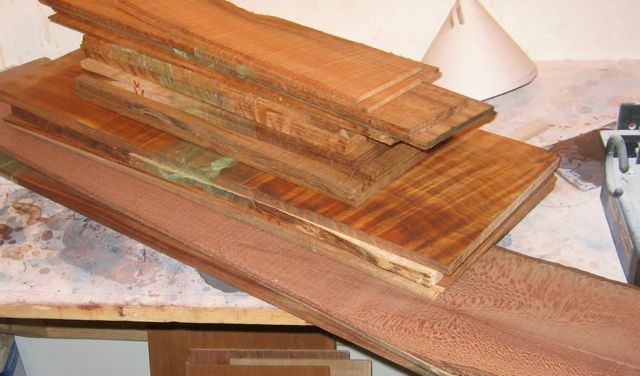 Learn more about Ancient Kauri. 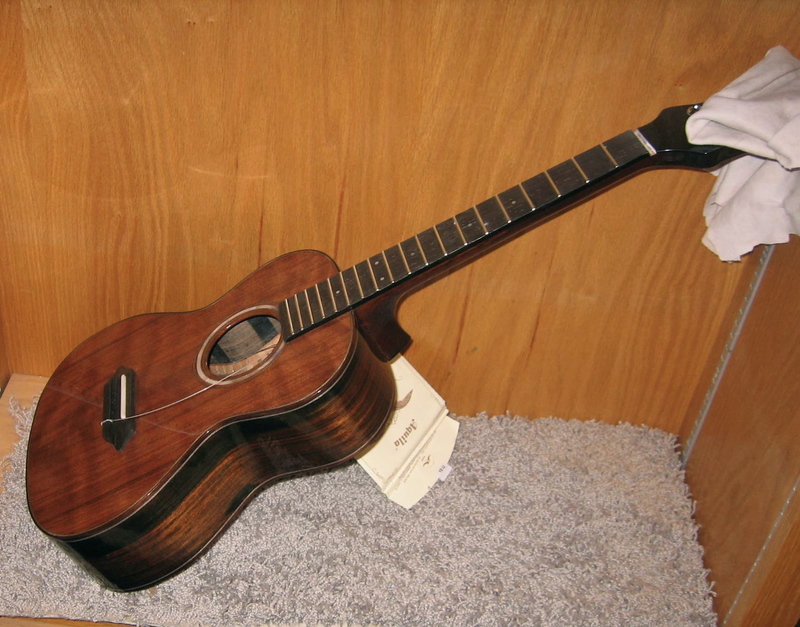 Pau Ferro OM – stunning! 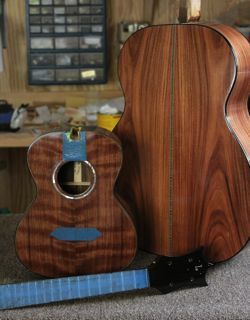 all the while … a beautiful collection of Koa wood from our favorite Hawaiian supplier arrived. 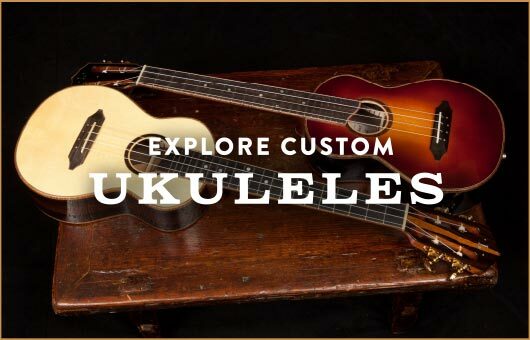 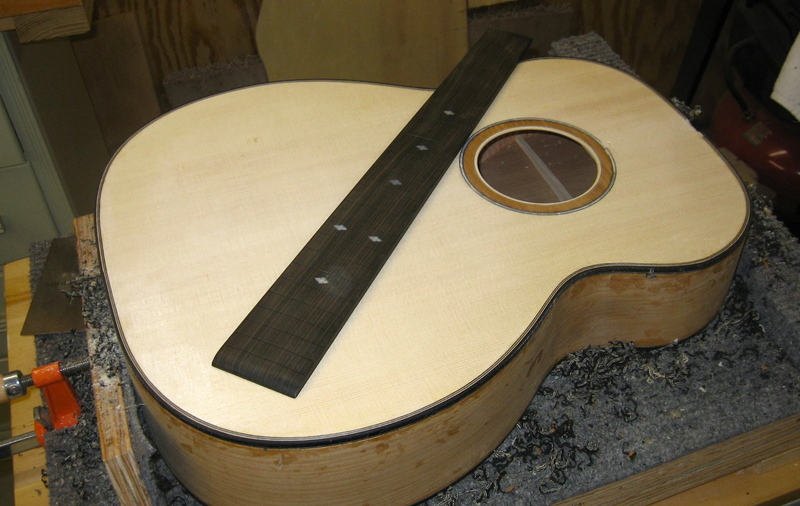 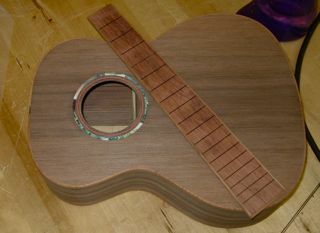 and Jay is preparing to start a custom order Pau Ferro ukulele and a custom order dreadnought guitar.